Oh so many suits.... I have been pretty lazy when it comes to updating LJ with my new works... 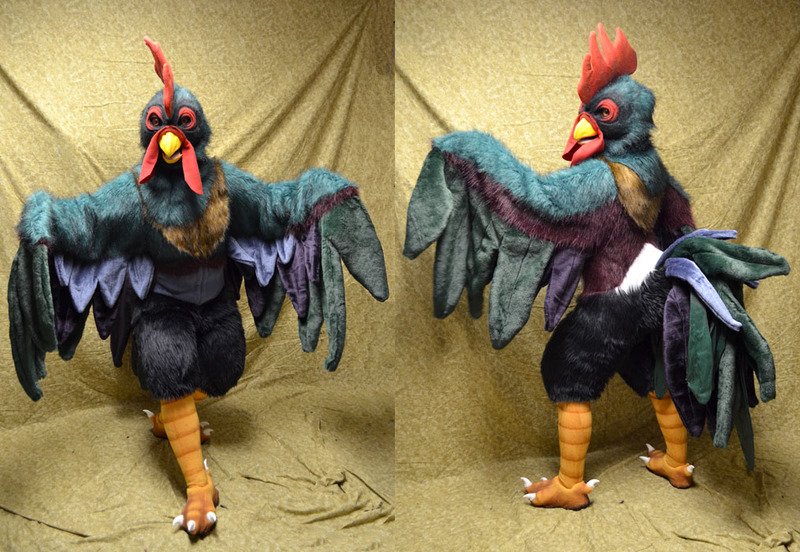 So here's a whole BUNCH of them: Roosters and Dinos and hyenas! Oh my! 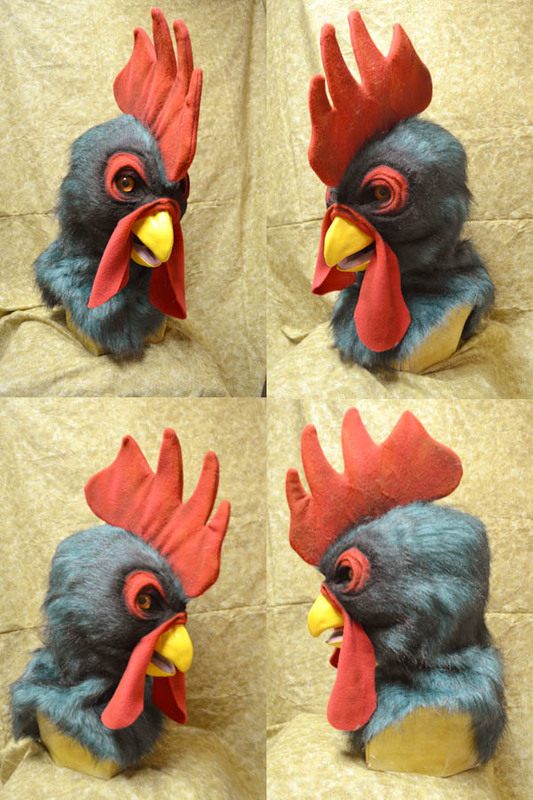 RJ Rooster - RJ is a real handsome bird looking for a few chicks. 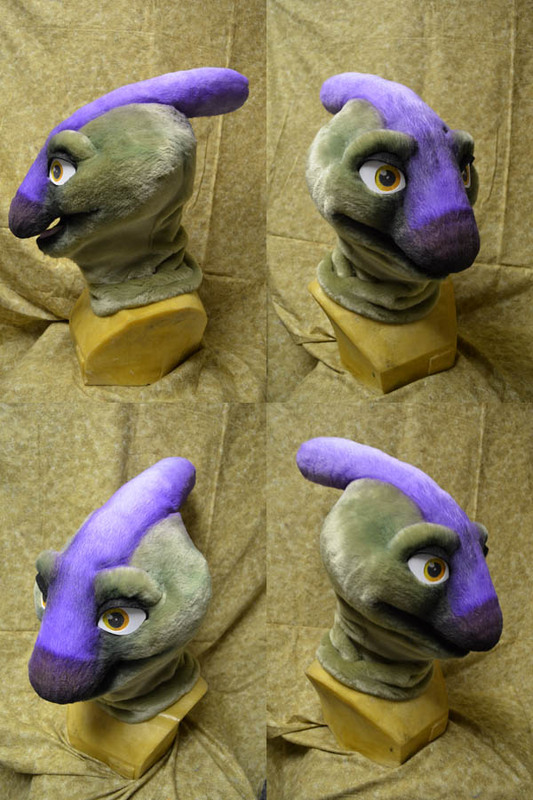 There are 8 different furs, 2 types of fleece and even some green silk in this costume. The tail is super heavy, I have to wear a shoulder harness to keep it up :I Temperance 2.0 - My second incarnation of my fursona Temperance. I'm not totally in love with her handpaws, but her body came out juuuust right. The feet are attached to the body for a seamless appearance. Her toes are ABS plastic I vacuum formed. 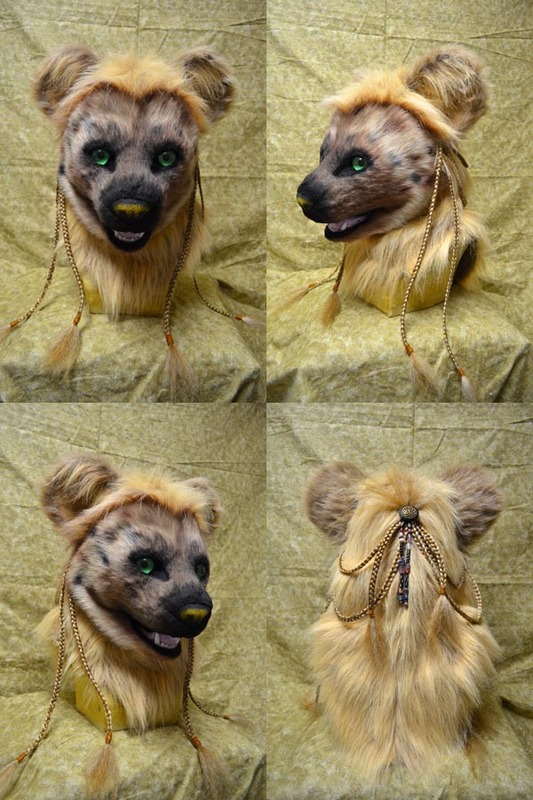 Eden - I finished making a hyena commission for someone and decided I wanted a hyena suit too >_< Although I used the same furs and head sculpt, I tried to make her look more feminine with some simple hair styling and some subtle burgundy accents on her body.